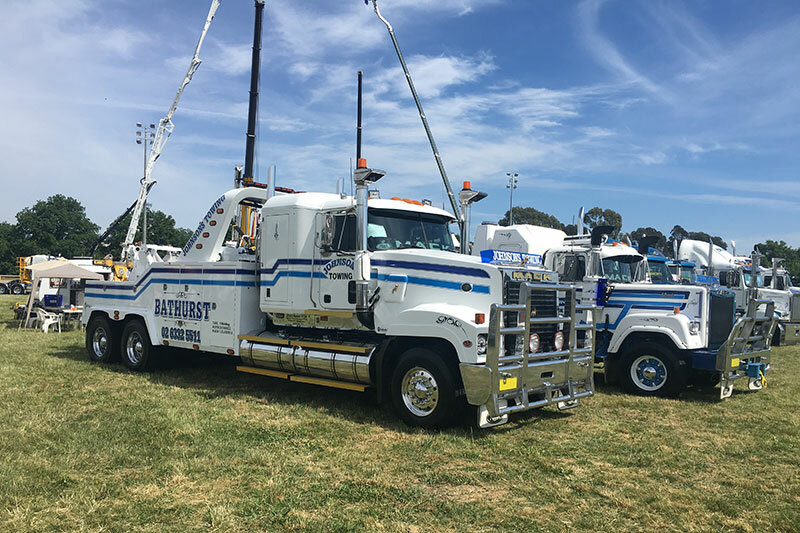 Providing the Central West and surrounding areas with a range of mechanical services for all makes and models of light and heavy commercial vehicles, Johnson's Towing & Mechanical are your experts in all things trucks. We are approved parts & service dealers for Iveco, Scania, MAN, Western Star, Mack, Volvo, and Cummins. With a team of OEM trained mechanics you can be assured that your truck is in the best hands. Bathurst Truck & Tractor supplies the region with nothing but the biggest and best names in light and heavy commercial vehicle parts. Being suppliers of Iveco, Scania, MAN, Western Star, Mack, Volvo, Cummins and an extensive range of Japanese parts, Bathurst Truck & Tractor will supply you with OEM genuine warranted parts that will last and keep your vehicle running for a long time to come. We are also approved dealers for Iveco trucks. We are constantly updating our stock, you can keep checking our online catalogue for the latest models in light and heavy commercial vehicles. Johnson's Towing & Mechanical offers 24/7 towing and roadside assistance for all light and heavy commercial vehicles. We are equipped to help you no matter the situation, simply give us a call and we will help.